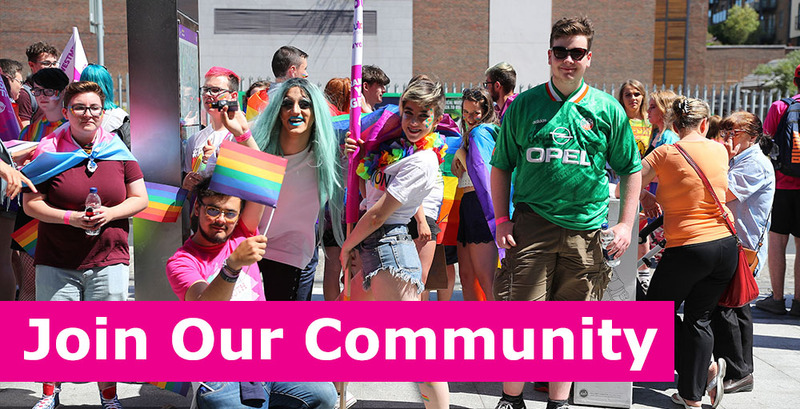 BeLonG To Youth Services provides support for LGBTI+ young people across Ireland. You can be part of this community by signing up for our newsletter today. We’ll share news, events, and ways you can support LGBTI+ young people.